When you have any emergency regarding you vehicle, you will need professional help. If you lost your car keys, broke them, or locked your car keys in the vehicle, you never should attempt to fix the problem by yourself. For this kind of emergencies you can find professional automotive locksmiths in your area. Usually, when people have a problem with their car keys, they think that they can figure it out themselves and it will be faster. In some cases, that is true. 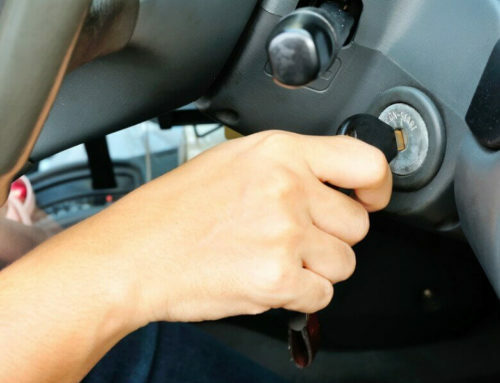 For example, if you locked your car keys in the vehicle, you may find a solution yourself. Maybe, you or your spouse, or friend has a spare key and you can get it quickly. Or maybe one of the windows is open enough that you can actually reach the lock from inside. Otherwise, it is better to get a professional to help you with that. 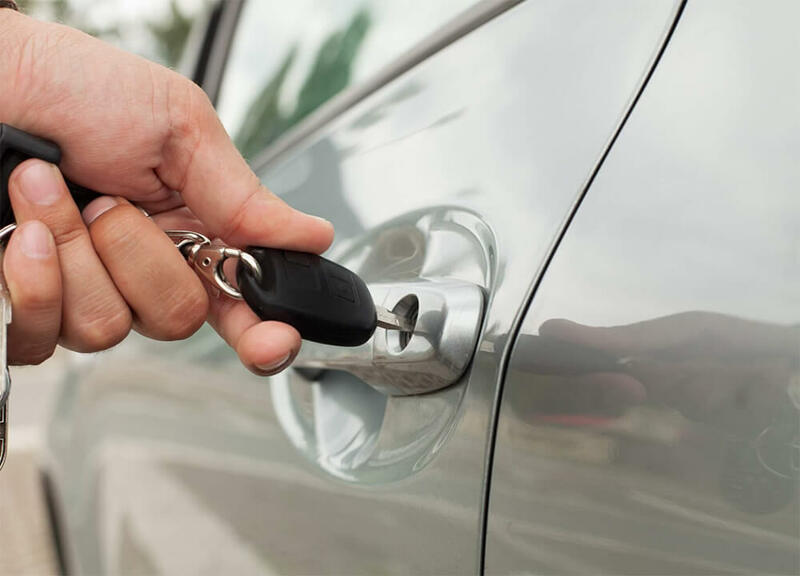 If the key is locked and you can’t open the car, if you don’t have a spare key, call automotive locksmiths in your city of town. You won’t have to try unlocking the car by yourself, moreover you’d better not to. Because you may cause some extra damage, if you don’t have special tools for that. However, with automotive locksmiths services, you worn’t have to worry about that. Most of the locksmith companies offer mobile locksmith services, so you won’t have to waste a lot of time waiting for the expert. They usually come within 20 minutes straight to your location. Also, whether you locked the key or lost it, automotive locksmiths will be of a great help in this situation. They have the tools for damage free unlocking the lock, together with the equipment to provide you a new key. They can make a new key right at your locations, which also doesn’t take much time. 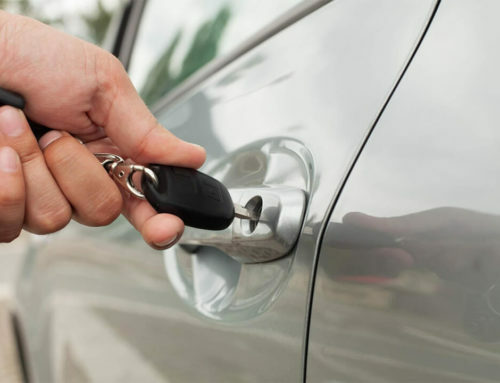 Depending on the key that you have, the process of replacing a car key may differ. If you have a standard key they will only need to cut it from the blank key blade to match your locks and ignition. This is an easy and fast process. 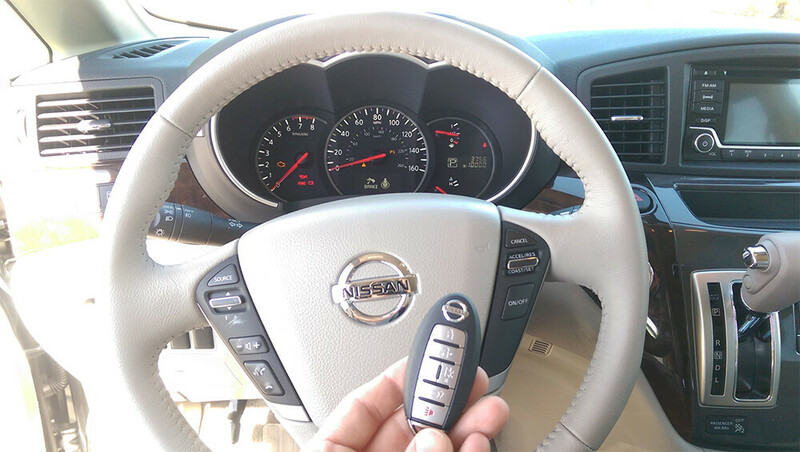 However, if you had a transponder key or remote key, they will also require programming. 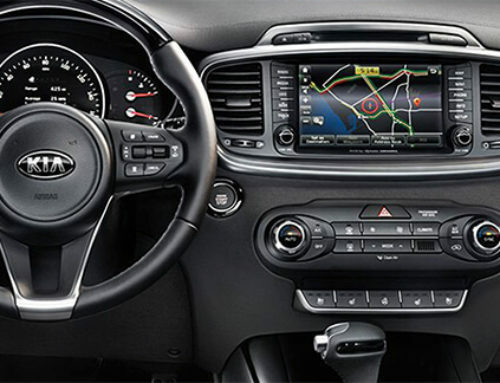 Otherwise, you won’t be ale to start the motor or use other remote functions your key should perform. 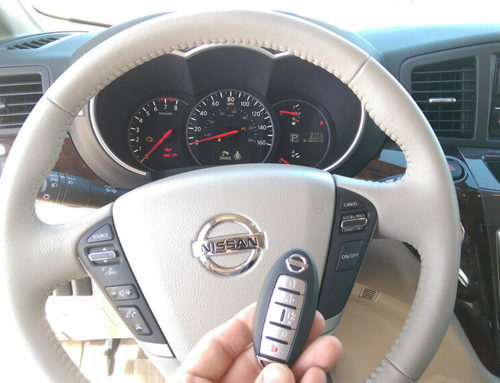 Programming of a car key also doesn’t take long, however will need Vehicle Identification Number to make a new key. Also, they should correspond the car computer’s frequency. 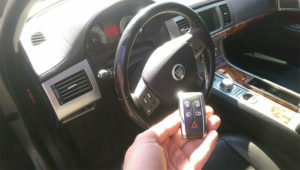 After they program your keys, you will be able to use all the functions provided with your keys.